House Republicans unveiling their 429-page tax reform bill Thursday morning promised it would bring simplicity and prosperity to all. “On net, everyone’s better off,” Rep. David Brat (R-VA) enthused to reporters in the hallway outside the room where lawmakers were briefed on the bill. But like the current tax system, the House GOP plan would have winners and losers. 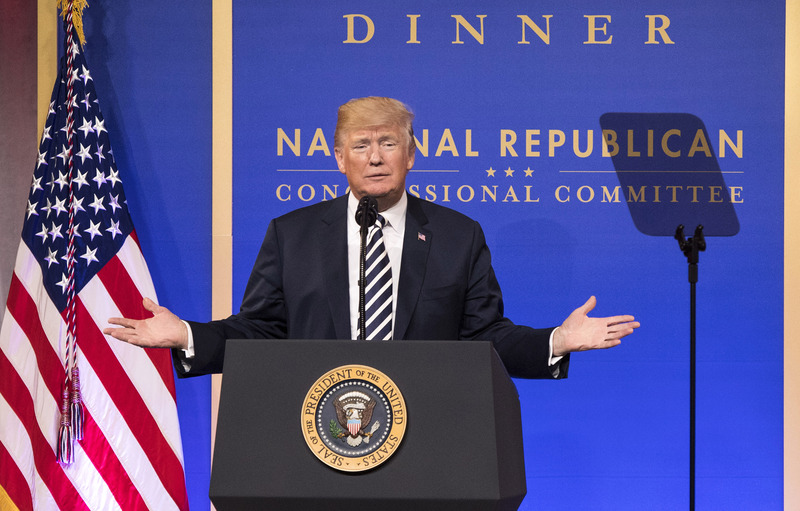 The draft released Thursday lowers the corporate tax rate from 35 to 20 percent, nearly doubles the standard deduction, and keeps a loophole for hedge fund managers that President Trump had promised to eliminate. To partially make up the cost, the proposal gets rid of a host of deductions—including those for medical expenses, moving expenses, hiring veterans, investing in poor neighborhoods, alimony, employee achievement awards, adoptions, the interest paid on student loans, most electric cars, and state and local taxes—while putting new limits on several others, like the interest paid on home mortgages. Yet a firestorm of criticism began to ignite as soon as details of the plan began to leak out earlier this week, with major outside organizations on the left and right announcing their opposition to the bill. Here are the five most controversial provisions tucked into the text that could doom Republicans’ top legislative goal. The tax bill’s changes to the treatment of mortgage interest and property taxes have already incurred the wrath of the powerful housing sector, including the National Association of Home Builders and the National Association of Realtors, who warn the changes could lower home prices and depress the economy overall. Though a last-minute demand from President Trump to include the repeal of Obamacare’s individual mandate in the tax bill went unheeded, several provisions in the bill do impact what families spend on health care. The legislation gets rid of the itemized deduction for medical expenses—which people can currently use to write off major health care expenses for themselves, a spouse or a child. A different provision would get rid of deductions for the money people put into certain kinds of medical savings accounts, while another would eliminate a tax credit for companies that make drugs that treat extremely rare diseases. The AARP came out swinging against these “health taxes” on Friday. Several controversial provisions in the tax bill concern education—particularly the elimination of the student loan interest deduction, which currently allows students and graduates to write off up to $2,500 a year. About 12 million people claim this deduction every year, according to the IRS. 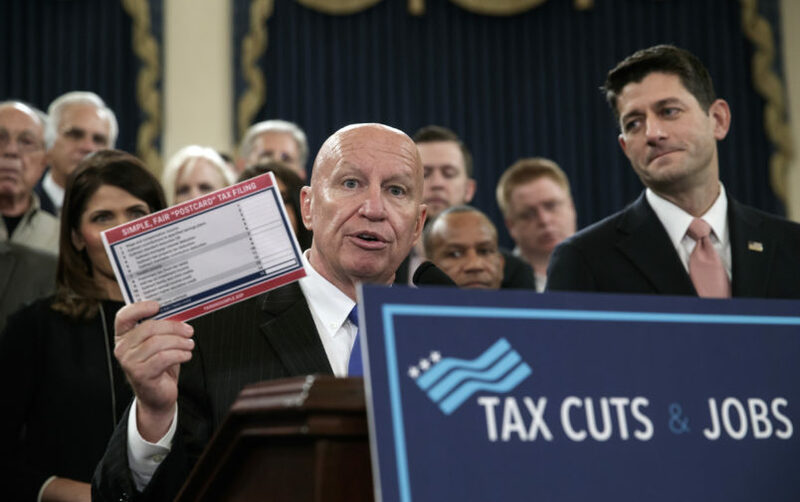 Collender told TPM that while the amount most will lose in deductions is relatively small—just a few hundred per year—it means a great deal to those scrambling to start their careers. Under the bill, the deduction for qualified tuition and related expenses would also be repealed, and private college endowments would be hit with a new 1.4 percent tax. The bill also gets rid of the American Opportunity Tax Credit and the Lifetime Learning Credit, which benefit students who take more than five years to graduate. It also would hurt both graduate students who work as teachers’ assistants and the college that employ them by making their tuition waivers no longer tax-exempt. One of the most sensitive provisions in the bill is the repeal of the deduction for state and local income taxes (SALT) and sales taxes—a deduction that currently lowers the federal taxes of people living in states that have high local taxes. Repealing this provision hammers blue states like California, New York and New Jersey, putting the GOP House members from those states in a difficult position. At least four, New York Reps. Lee Zeldin and Peter King and New Jersey’s Frank LoBiondo and Leonard Lance, have already vowed to vote no if changes are not made. More are on the fence and withholding their endorsement for now. Collender predicted to TPM that more than a dozen blue state House Republicans could lose their seats if they vote for it, because their constituents would see a major tax hike. Buried in the final two pages of the 429-page legislation is a provision repealing the so-called “Johnson Amendment”—a 50-year-old policy that churches and other houses of worship can’t remain tax exempt if they endorse candidates or engage in partisan politicking from the pulpit. The current law, which is almost never enforced by an IRS hesitant to meddle in religious affairs, has been a target of President Trump since the campaign trail. Government watchdog groups and secular advocacy groups say its repeal will lead to a dangerous mix of the sacred and the political. “The repeal of this rule would enable religious organizations to potentially operate like Super PACs,” warned the Secular Coalition for America.